The Hudson River Maritime Museum is proud to present new activities for the month of October. The focus of these activities is to offer Halloween fun for all ages. Experience A Haunted Rondout with fun for the whole family! 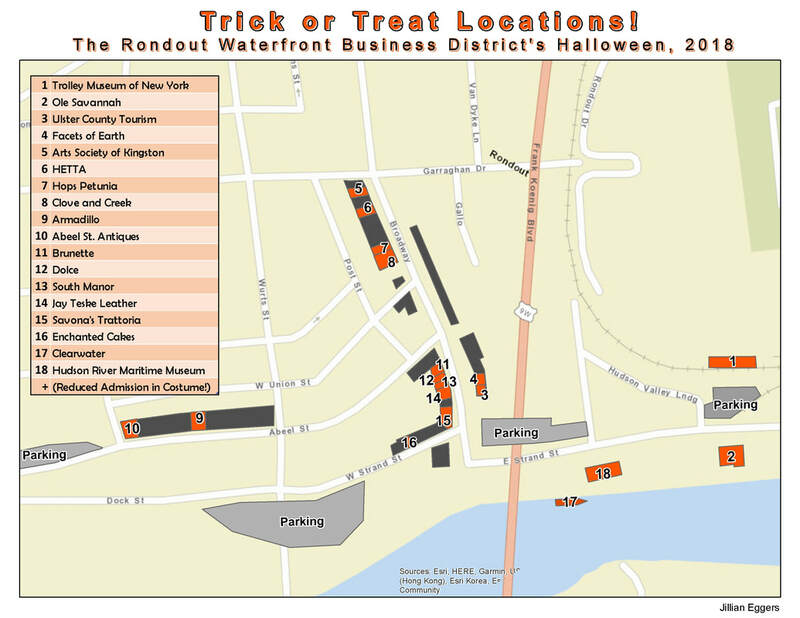 Bring the entire family to the Rondout Waterfront for a day of trick-or-treating and activities. Join us at Hudson River Maritime Museum to interact with spirits from the Hudson River's past; listen to the haunting stories from marooned boatmen, help hoggees maneuver their barges through the Erie Canal, and captain your own miniature ship through our exhibits. Visitors who complete all of the available activities in the museum will receive a Halloween-themed prize at our Museum Store. Discount admission all day! $5 for adults, $3 for seniors and kids. Armadillo - Dog treats available to animals in costume!